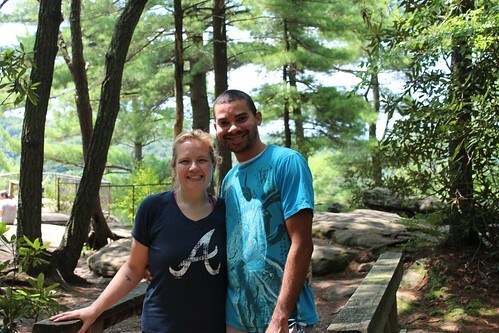 For my final post on our camping trip, I bring you the Cook Forest Fire Tower. 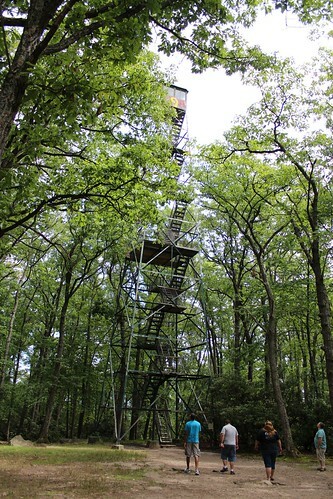 This tower, no longer in use, gives climbers a gorgeous view of the forest. We cannot wait to experience it (hopefully with the kids) this fall. If you are ever camping in Cook Forest State Park, or just up there to enjoy the leaves, make sure you stop at the gorgeous ‘lil gift shop called “Pickle Barrel“.